With John’s help, you can finally understand your camera and improve the photographs you make. You can also improve your image editing skills. In the classes John teaches, you learn from a seasoned photographer with a penchant for explaining things in easily understood ways. He teaches by displaying examples and includes hands-on learning as part of the sessions. In this way, what you learn has a far better chance of staying with you. 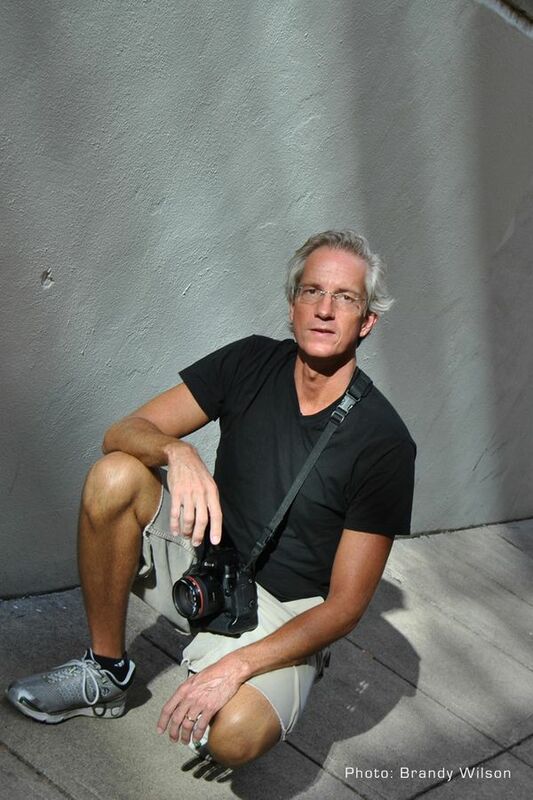 You benefit from John’s many years of joy-filled image making and from his advanced studies with some of the best photographers working today. Classes are offered when three or more people are interested and are offered for various levels of proficiency in photography – beginning to intermediate. There is a class on image editing, too. John teaches on location and will announce specifics once a class is scheduled. "Thanks ever so much. I had such a good session with you. I learned a lot and you are a wonderful teacher.